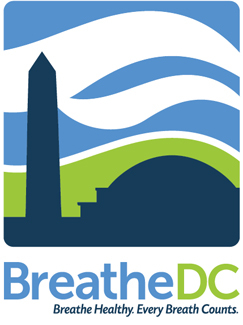 Breathe DC | Breathe Healthy. Every Breath Counts. 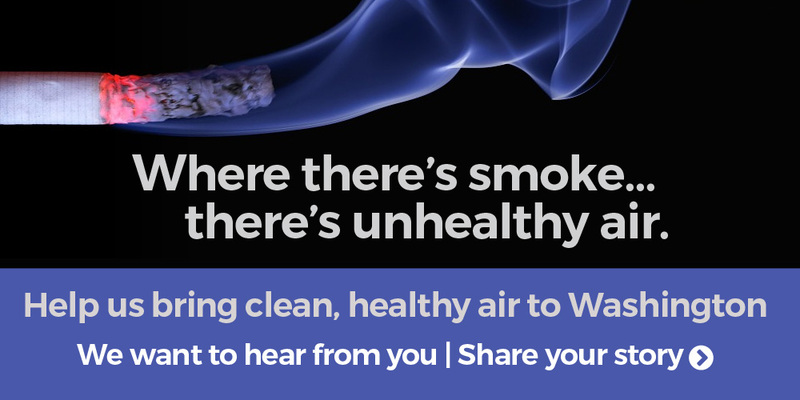 Help us stop secondhand smoke, asthma and tobacco addiction in DC communities. And power a new generation of lung health leaders.